Detroit Metro Times, the local weekly newspaper serving the tri-county area surrounding Detroit, has named Leyland “Lee” DeVito editor in chief, effective immediately. 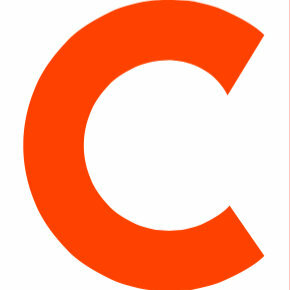 Devito is joining the paper from his position as an associate editor with Hour Detroit, where he spent the past nine months. Devito is welcomed back to the paper with open arms, as he served as one of their staff writers from 2013 to the beginning of this year and began contributing to their work in 2009. He replaces previous EIC Dustin Blitchok, who resigned earlier this month. 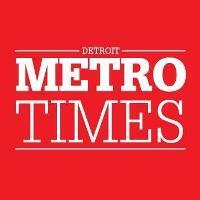 Follow the Detroit Metro Times on Twitter.